Trivandrum, 27 July 2017: Kerala State Electricity Board (KSEB)aims to launch electric vehicles rentals in search for alternative sources of revenue . Kerala State Electricity Board (KSEB) is looking to set up charging stations for electric vehicles in major cities. 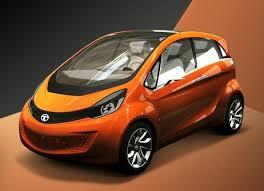 The board is also planning to introduce electric vehicles in major government hospitals and technology parks soon. State government plans to spend 4 crore for the project. Four cars, two in Trivandrum, one each in Ernakulam and Kozhikode will be launched as a pilot project.